10pcs GOSO Lock Pick Set Hook Lock Pick Set Locksmith tool Machine [LT010187] - �20.00 : Automotive Remote key, lock pick sets, Genuine LISHI, SILCA , JMA, AUTEL. 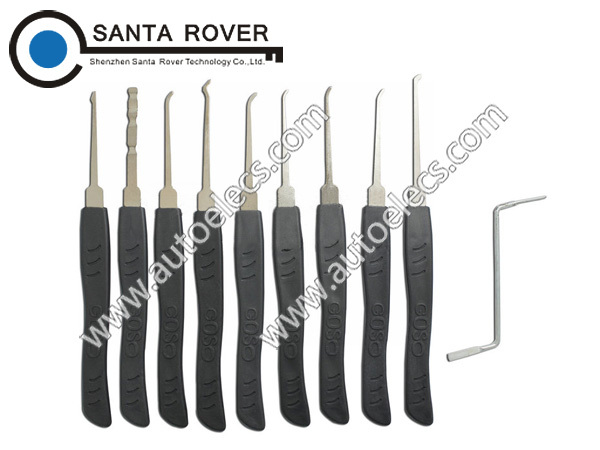 This set of picks is specially designed for the locksmith. It is very useful and time saving.